Brothers Prince Harry and Prince William are splitting up their royal household. 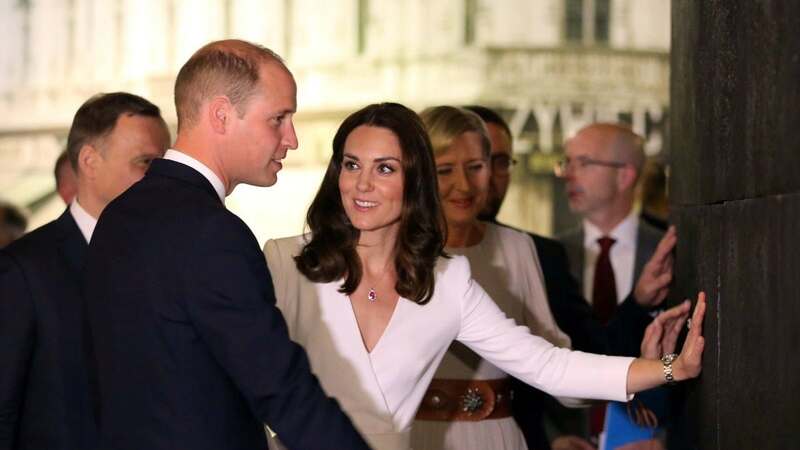 The palace confirmed Thursday Harry, duke of Sussex, and his wife, Meghan Markle, duchess of Sussex, will establish a separate court from William and his wife, Kate Middleton, in the coming weeks. Queen Elizabeth II and Prince Charles support the split, which will see Harry and William break up their joint court at Kensington Palace and create two separate offices. Harry and Markle will move from Kensington Palace to Frogmore Cottage on the Windsor grounds. The couple's new office will be based out of Buckingham Palace. "This long-planned move will ensure that permanent support arrangements for The Duke and Duchess's work are in place as they start their family and move to their official residence at Frogmore Cottage," the palace said. Harry and Markle will appoint new communications staff to their team. 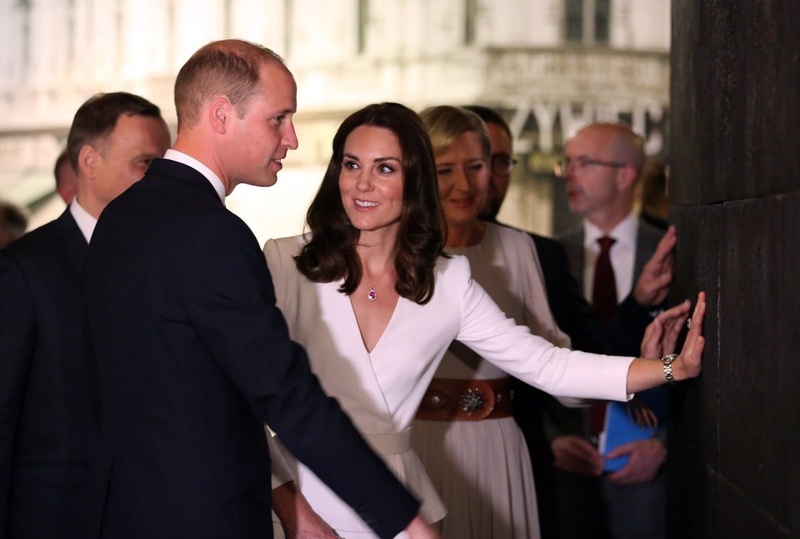 William, duke of Cambridge, and Middleton, duchess of Cambridge, will maintain their office at Kensington Palace. The couple live at the palace with their three children, Prince George, Princess Charlotte and Prince Louis. Harry and Markle married in May and announced in October they are expecting their first child. The couple celebrated Commonwealth Day by attending a service at Westminster Abbey with the royal family this week.